Russian, Radio & Ridley's twin. 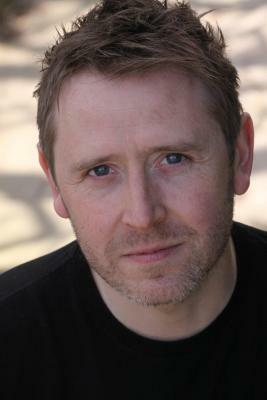 I am 43 years old, Scottish and based in North London and have been working as a professional actor for the last 11 years. I've performed in a lot of plays, at the National Theatre (This House) Theatre Royal Bath (A Little Hotel On The Side) & the Stephen Joseph Theatre (A Trip to Scarborough) to name just 3, and on TV most recently in 'Frankie' , 'Waterloo Road' & 'Emmerdale'. Over the last 20 years I have regularly played rhythm guitar & bass & been the singer in a band. We do Rock / Pop 'covers'.